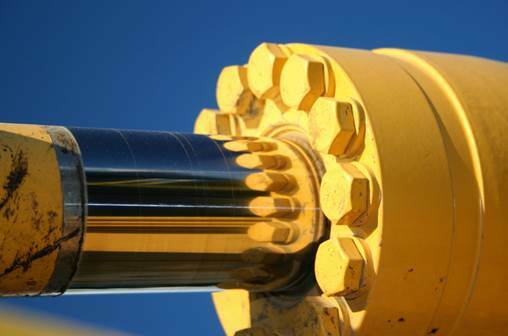 Hydraulic Cylinder Repair vs Hydraulic Cylinder Exchange: Pros & Cons. 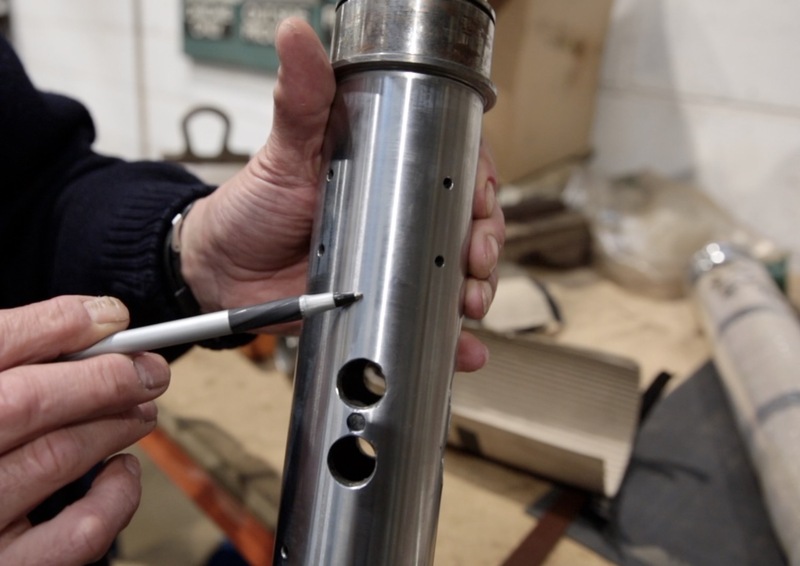 Hydraulic Cylinder Rod Hard Chrome Plating Explained. 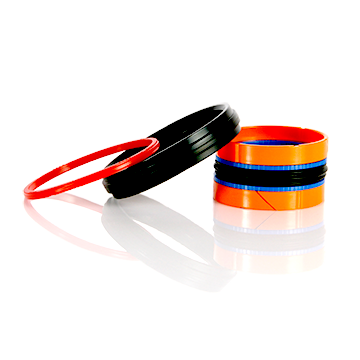 Avoid Issues. 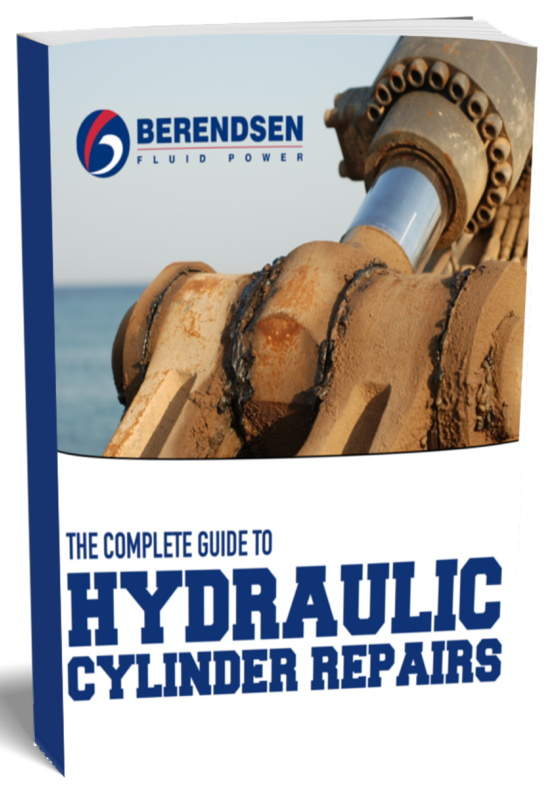 Get The Complete Guide To Hydraulic Cylinder Repairs. 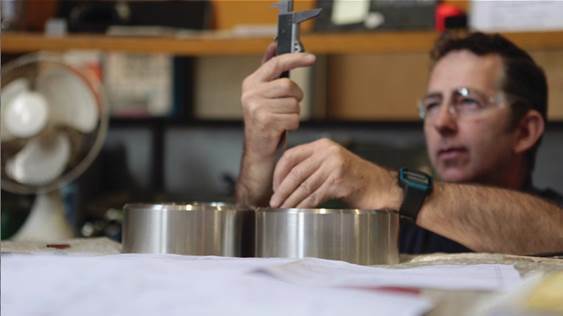 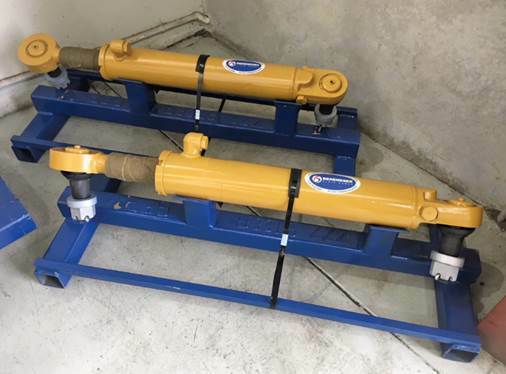 Announcing Berendsen's Rapid, Reliable Hydraulic Cylinder Service Exchange. 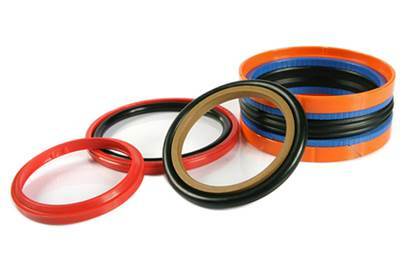 A quick-turnaround cylinder exchange service for Caterpillar dozers & dump trucks. 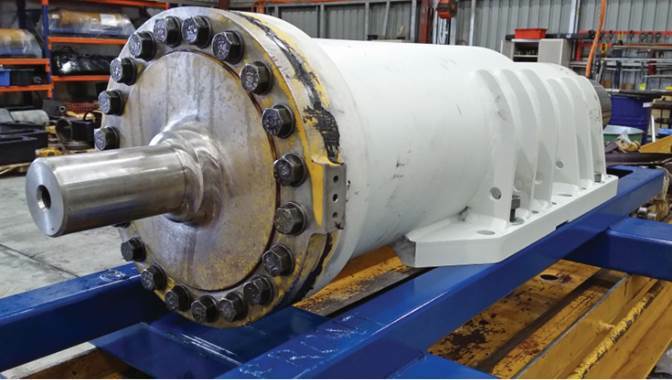 These Seven Things Cause Almost All Hydraulic Cylinder Failures.